Let’s see where my inspiration takes me on my perfect day in Barcelona. It’s almost Christmas and the city is gorgeous so I think I will walk everywhere; I don´t want to miss a single thing. I’ll start early by having breakfast at Dole Café (Manuel de Falla, 16-18). My favorite breakfast is freshly squeezed orange juice, a Popeye baguette and a café con leche. Now I’m ready to head down towards the city center. As an interior designer, I always like to stop at any design, furniture, lamps or antiques shop along the way. Today I will check out Carrer de Sèneca, also known as the Soho of Gràcia. 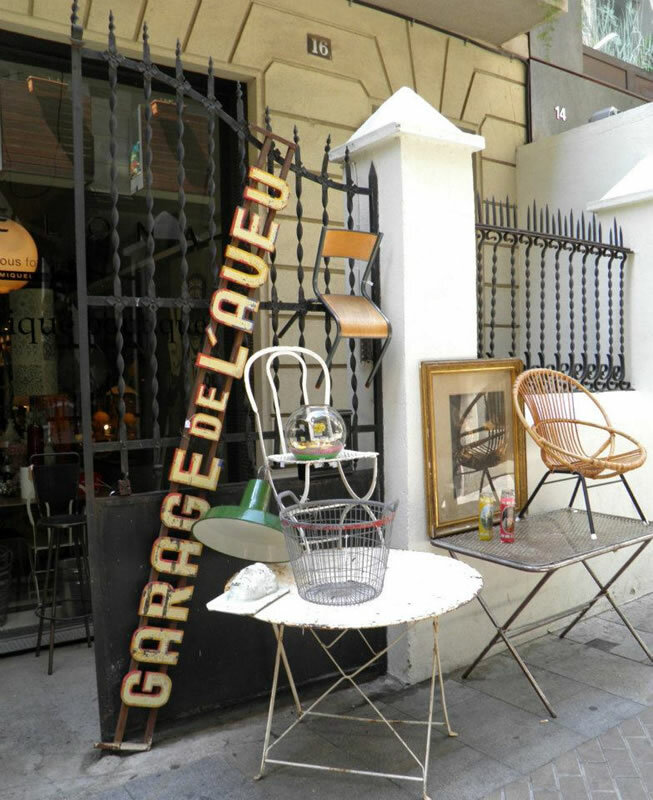 Along this street you will find decoration shops and antique dealers that offer unique furniture; both new and resale, neatly exposed creating a unique vibe. You will also find clothes shops. The shops you can visit are: Roig Robí, Blaise, Lydia Delgado, Estudio Restauración, Eva Guillamón, Casablanca Arts & Antiques, Copia Lab, Exit Design, Antique Boutique, Anonymous Fotografía, Diagonal, Paulina Barcelona, Cucharada, Ox Mobiliari, Galería Miquel Alzueta, Nobodinoz y Como en tu casa. They all are part of a Facebook page called Séneca Distinta. After my long stop, it’s almost midday so I’m ready for a bite and something to drink. 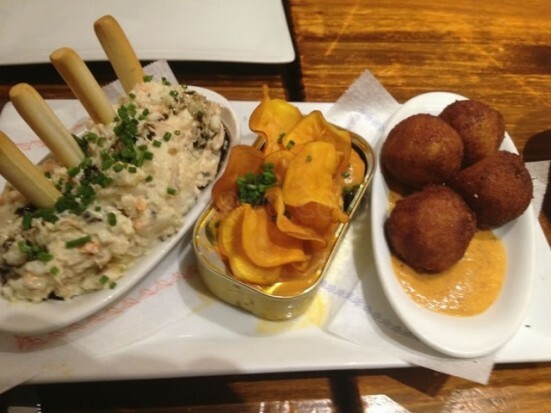 There is a great place close by called La Pepita (c/ Còrsega, 343). If I switch to the Catalan food schedule I must order a coffee but since I am still on the Swedish schedule some tapas and a glass of white wine will do. 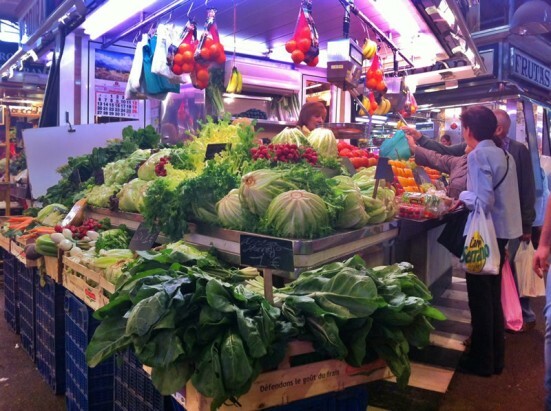 This is another good thing Barcelona has to offer – a wide range of food schedules. Vinçon (Passeig de Gràcia, 96), is a classic shop, I know, but I really enjoy walking in and having a little sneak peek at their latest gadgets and go out the rear door at Pau Claris street. Then I just walk down until Plaça Urquinaona and Via Laietana. These streets are less crowded than Passeig de Gràcia and Plaça Catalunya, especially during the Christmas season. 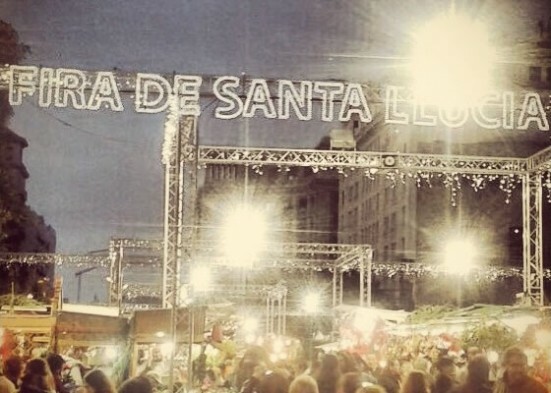 My next stop will be at La Fira de Santa Llúcia in front of the Cathedral. The most magic and special place for me during the Christmas season – I love feeling the Christmas spirit in the air! Parents take their children to buy things for the nativity scene – one of the most important features of Christmas decorations in the Spanish homes. I guess that a coffee and something sweet to eat would be wonderful after walking so much. 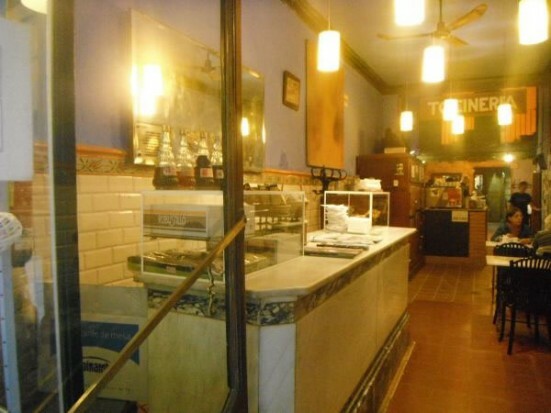 How about a “suizo” – a thick warm chocolate with whipped cream on top at La Granja (c/ Banys Nous, 4)? Now I have two options, either continue walking around the gothic quarter and check out art galleries or go to La Boqueria and get good price last-minute food and cook dinner at home. You always find great bargains when they are about to close… mmm, what should I do? 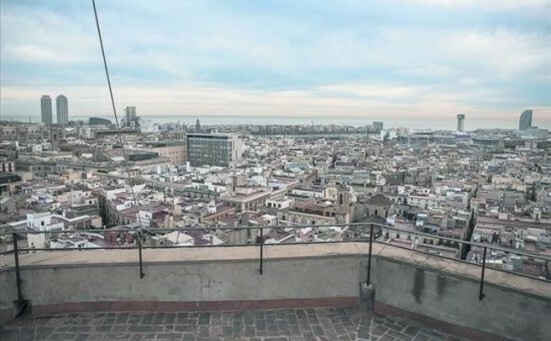 I think I’ll stay around and try to go up to the tower of the Santa Maria del Pi Church, the views are stunning. I almost forgot, today is The Shopping Night Barcelona! I think I will go back there and check it out. I saw interesting stalls all over the streets and a great atmosphere but now I am ready for a lovely dinner. I think I am going to call my friends and meet them at Igueldo (c/ Rosselló, 186). I’m looking forward to eating a delicious chuletón in good company. Cristina is a Catalan expat in Stockholm, and misses Barcelona so much that decides to start blogging and sharing her tips from a local perspective on her blog cbarcelona. 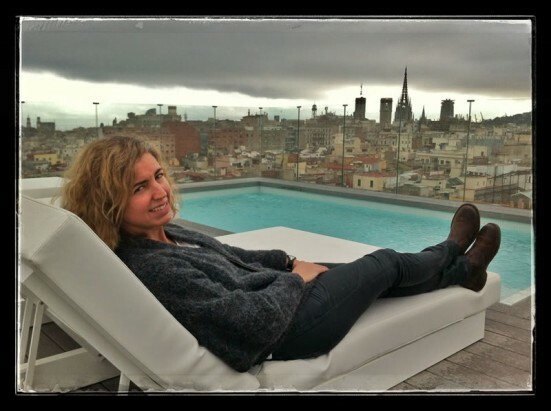 See her Barcelona and the Catalan lifestyle that inspires her on Facebook, Twitter and Instagram too.